Altezza homes are located in seaside community of Newport Coast, California. Altezza is a gated community in Newport Coast with homes offering some of the best views in all of Newport Coast. The properties can offer splendid views of the Newport Pier and Harbor, Pacific Ocean and Catlina Island. The majority of condos were built here between 1994 to 1998 and feature two to three bedroom floor plans that range in size from 1,600 to 2,825 square feet of living space. 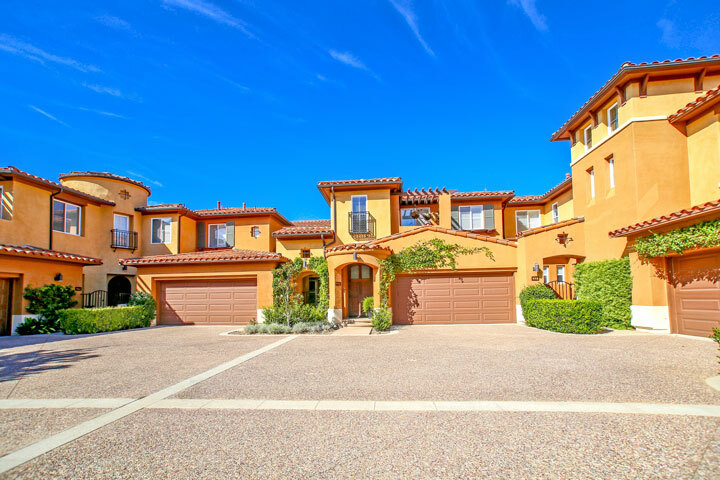 Below are the current Altezza homes for sale and for lease in Newport Coast. Please contact us at 888-990-7111 with questions regarding this community and any of the condos listed for sale here. The Altezza community is under a homeonwers association with monthly dues required. 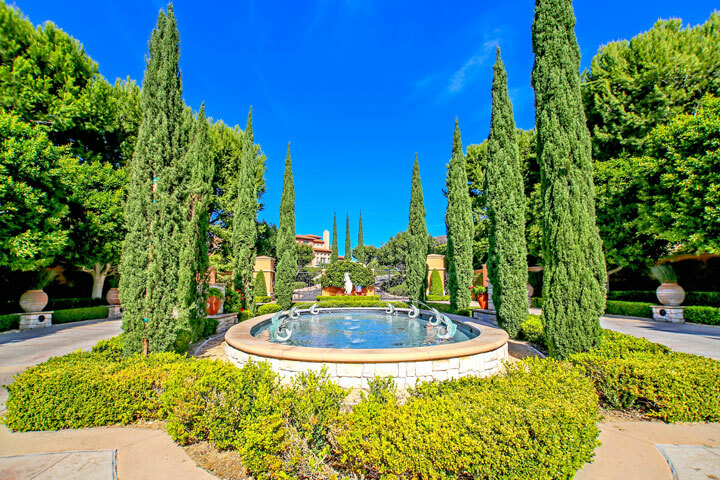 The dues cover the gated entrance, community pool, spa, tennis court and recreational multi-purpose room. This is a great location near the Newport Coast shopping center and close proximity to the 73 freeway. The grounds are kept very nice with a total of approximately 100 condos located here.